Get Your CEU from CCEI. Learn More About Our Online Education Here. ChildCare Education Institute’s coursework may be used to fulfill the training requirements required by the Council for Professional Recognition to obtain the National CDA Credential. 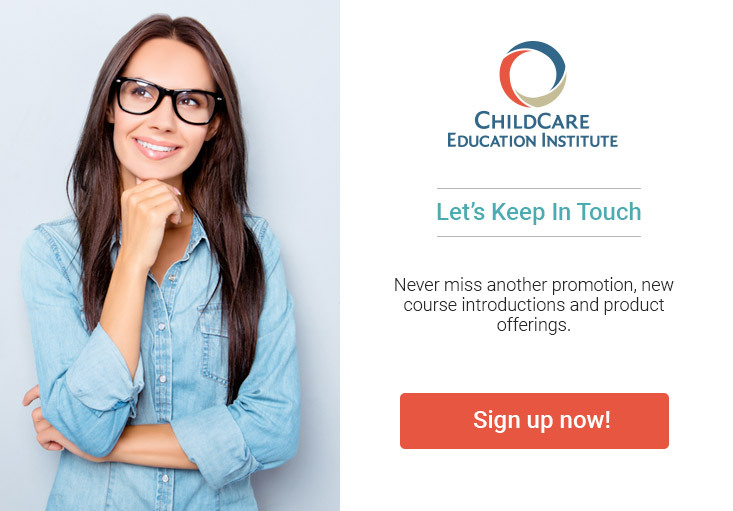 Courses offered by ChildCare Education Institute (CCEI) provide International Association for Continuing Education and Training (IACET) Continuing Education Units (CEUs) and as such, are accepted by the Michigan Department of Human Services, Bureau of Children and Adult Licensing, to meet annual in-service training requirements. For additional information regarding the acceptance of CCEI’s coursework in Michigan, contact the Division of Day Care Licensing at 866.685.0006.